Last chance to order in time for Xmas 2015! If you would like your order delivered in time for Christmas 2015, please make sure you place your order online by Sunday the 20th of December. 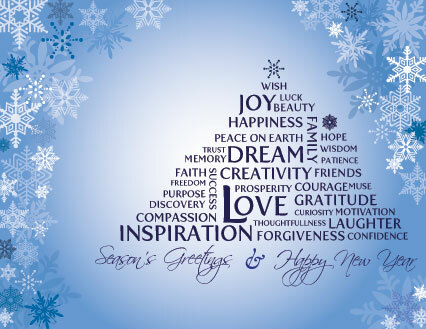 We are no longer taking any new custom design orders for Xmas delivery. Thank you for your understanding. I hope you are watching the latest series of All Star Mr and Mrs this Autumn, featuring our gorgeous clocks which have been embellished using only genuine Swarovski Crystals. I've been getting so many phone calls and requests for these beautiful clocks, alot of them being purchases as very special Xmas, anniversary or birthday gifts. 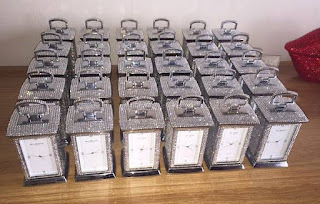 Click here to get your hands on one these limited edition Crystal Iced Carriage Clocks. 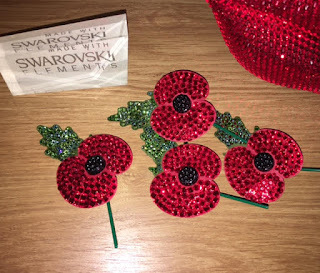 Wear your Crystal Iced Poppy with pride on Remembrance Day. Made using Light Siam, Peridot, Erinite, Fern Green and Jet Pearl Swarovski Crystals. Limited Edition and for a good cause, once sold out we are sold out. Click here to purchase before we sell out. Made using 100% crystals from Swarovski®.